Cucumbers are one of the richest foods in terms of water and nutrients that can be consumed. They are more delicious to taste and very easy to cook. Raw or cooked, in a smoothie or in a natural state, cucumbers have many positive effects on your health. 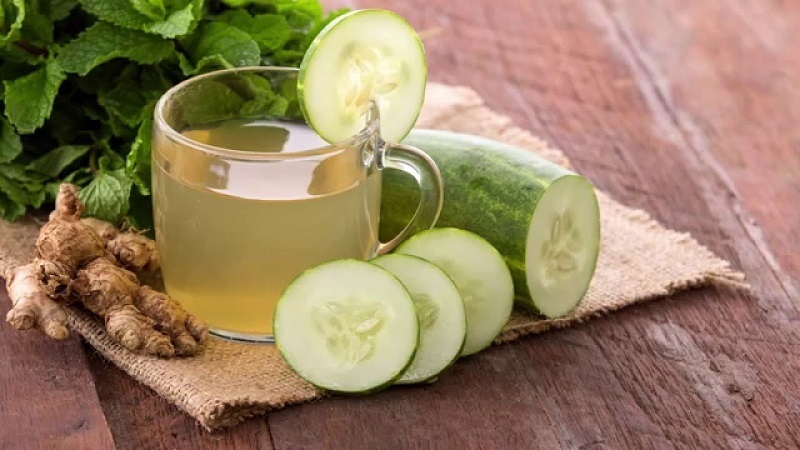 One of the benefits of cucumber on your health? Its great moisturizing properties, for example. 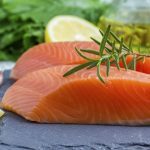 This is a favorite food when you want something fresh while staying healthy. One thing you probably did not know about cucumbers? It is actually a fruit and not a vegetable from the botanical point of view! However, it is cooked like a vegetable, from a culinary point of view. Astonished? This is just the beginning! When you discover all that consumption of cucumbers can bring to your health, you will be even more impressed! Cucumbers are rich in nutrients: this is one of the many benefits of cucumbers. Indeed, cucumbers are one of the lowest calorie foods that can be consumed. However, that does not mean they are not nutritious. On the contrary, cucumbers are an important source of protein, fiber, vitamin C, vitamin K, magnesium, potassium, and manganese. Consuming cucumbers on a regular basis has a real effect on our production of antioxidants. In just 30 days, a person’s antioxidant levels can increase if they consume cucumbers on a regular basis. Cucumbers allow you to reduce your chances of contracting many serious diseases, but also to look younger and longer. We do not say no! One of the benefits of cucumber? It is a very moisturizing food. As said before, cucumbers are composed of 96% water. Consuming it on a daily basis reduces your chances of suffering from problems related to lack of hydration. To consume during the hottest days is also excellent for your health. Cucumbers are light and moisturize properly. Hydration is extremely important for our health. 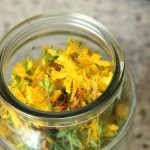 It has an impact on our metabolism, the quality of our skin and especially the functioning of our body. Without hydration, our most important vital functions cannot be insured properly. It is therefore important to drink a lot of water but also to consume foods rich in water and hydration. Consuming cucumber every day is, therefore, an excellent health initiative. Another of the benefits of cucumber? Cucumbers can help lose weight more easily. Cucumbers are nutritious but contain only a minimal amount of calories. It can, therefore, be consumed without fear of gaining weight. You can choose to add cucumbers in salads, sandwiches, or be eaten as is, in small slices. The water contained in the cucumbers also makes it possible to quickly reach a feeling of satiety and thus to eat less. Studies show that eating water-rich foods can help you lose weight faster and more efficiently. So add cucumbers to your diet if you are looking to lose weight! And then, it must be said, cucumbers are still very good! Another of the benefits of cucumber? Cucumber tends to reduce the level of sugar in the blood of those who consume it regularly. They also have the property of preventing diseases such as diabetes. For this to be effective, it is important not to remove the skin of cucumbers when eaten. Many of the nutrients and minerals found in cucumbers are just under the skin of these cucumbers. If you have diabetes or hyperglycemia, eating cucumbers can help you regain normal blood sugar levels. Another of the many benefits of cucumber? Cucumbers make it possible to improve our intestinal transit. Indeed, dehydration is one of the major causes of constipation, since it can change the amount of water that is in the body and thus make the passage of stool more difficult. Cucumbers re-hydrate the body and thus help to resolve the inconvenience that can, in the long run, become disabling. 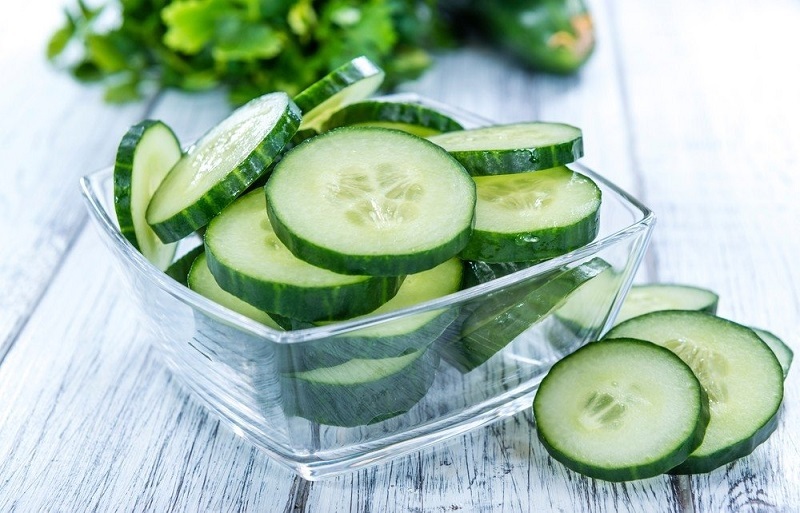 In addition, cucumbers contain fibers that help regulate intestinal transit. 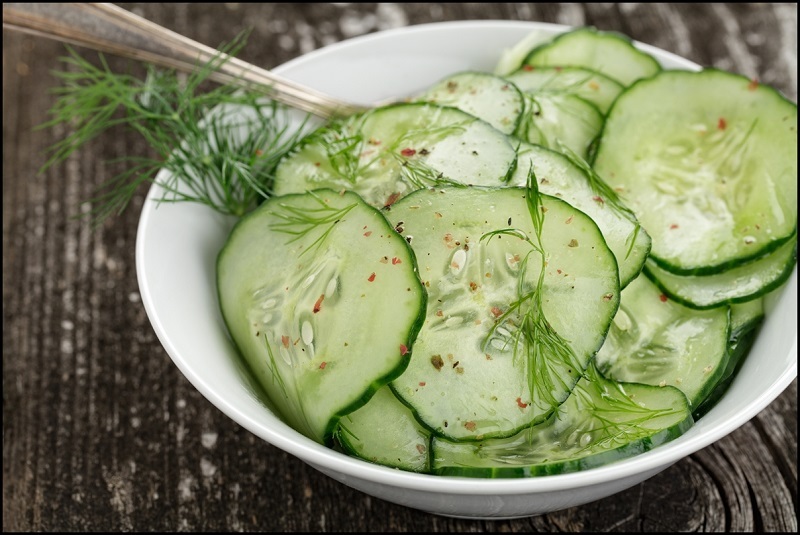 One of the fibers contained in cucumbers, pectin, nourishes the bacteria that are essential for our digestion and our intestinal transit while accelerating the rhythm of our intestinal muscles. All this for better transit, and therefore better health. Consuming cucumbers on a regular basis, therefore, has a very important positive impact on your health. Cucumbers are often eaten as is, as a snack when you’re hungry. However, we can consume cucumbers in different forms if we can show a little ingenuity and creativity. For example, you can eat raw cucumbers with hummus, olive oil, salt or salad dressing. 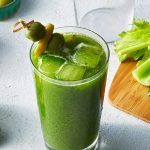 Other delicious recipes ideas based on cucumbers? 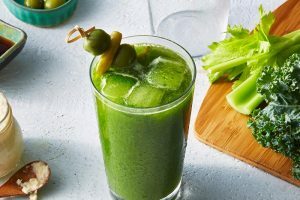 Why not try cucumber chips, green smoothie with cucumbers or water infused with strawberries and cucumbers? 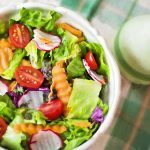 The taste of this food is so fresh and light that it can be married with a wide variety of different flavors effortlessly. We prefer to consume fresh cucumbers. In this form, they are more palatable and contain much more water, vitamins, and minerals! Everything is good in the cucumber! 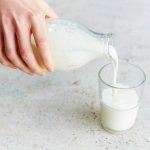 Which milk is healthy milk: whole, semi-skimmed or skimmed milk?